Beautiful Handmade Jewellery Box . Great gift Ideas - Our jewelry boxes make great gifts for women and girls for all occasions . 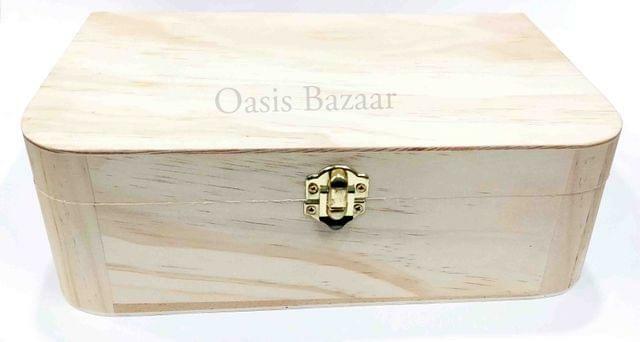 This wooden jewelry box is ideal for organizing your jewellery collection. This classical wooden jewelry storage case has been built from real wood and polished gold hardware.